Thirteen European teams punched their tickets to Los Angeles this weekend. With the Call of Duty Championship just over three weeks away, 26 of the best European Teams fought to get their spot in the $1 Million Tournament. With only 13 teams able to advance, one Best-of-5 was all that stood between them and Los Angeles, California. The following teams advanced and have secured themselves a spot in the biggest tournament of the year. With their spots being secured, Championship Sunday was based around seeding and the chance to win 15,000 Euros as well as being crowned the European Champions. TCM Gaming defeated Epsilon eSports 3-1 in the Grand Finals of the European Championship to secure themselves 15,000 Euros, four trophies and the accomplishment of being the 2014 Call of Duty European Champions. Which EU team do you think will perform best at CoD Champs? Let us know in the comments below. 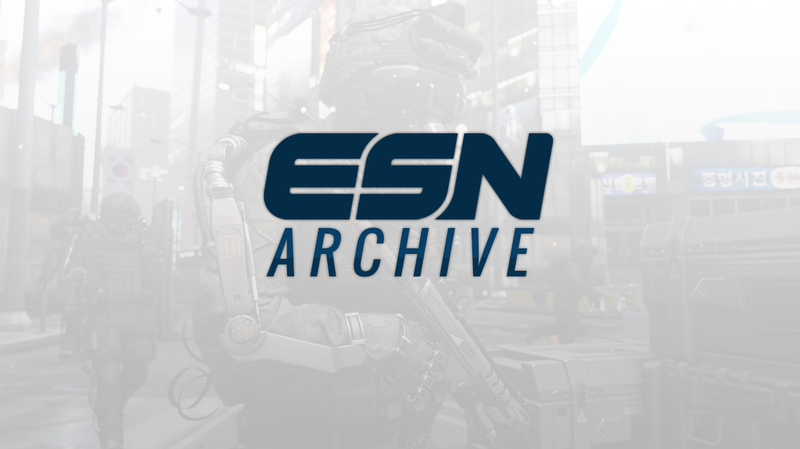 Be sure to follow (http://www.twitter.com/esportsnation) for all of the latest news in competitive Call of Duty.